We all have a past. The question is, do we have a future? I’ve been telling my lovely wife that we needed to start thinking about how we were going to spend our future together once the children leave. We are getting dangerously close now that JB is almost 15. The last thing I want is to send her to college with no plan for us. I don’t want to be one of those couples who sits down in the empty nest, looks at each other and has no idea what to say or do. The problem is, we are vastly different people. I like things athletic – not watching them, doing them. I like running, exercising, hiking, and all kinds of outdoorsy things. I love camping! The kind of stuff that makes you sweaty and smelly. My wife? Not so much. She’s a girly-girl, not given to athletics. She won’t run unless someone in a hockey mask is chasing her. I suggested camping where I could go off and hike a day or two and she could sit and read. No dice, she likes the comfort of her own bed and a clean bathroom. How did we end up together? She’s a really good girly-girl and I’m a smelly but lucky guy. Okay, but none of that solves our problem. We both love to read, but I have yet to figure out a way to make reading a team sport. I am an excellent stripper! Let me share with you just how we figured it out. We bought a desk off of Craigslist a while back and she painted it for JB’s room. Soon after, a few more accessories joined the room including a chair. Unfortunately, all of the new pieces were white, not the freshly-painted ivory color of the desk. Something had to change. I am reluctant to allow my wife to borrow my tools, because they are the only thing I outright own. They are mine. But she sweet-talked me into my sander which failed to take off the thirteen coats of poly she had applied to the desk. I prefer making furniture these days. But before I had a shop, I used to refinish old pieces. I hate to be prideful, but I really know how to strip. I even saved some of the really strong solvent from when it was still available. I wondered if it would still be toxic enough to work. I now see why the EPA banned it because even after fifteen years of storage it tore through that poly like a monkey on a cupcake. And so I stripped like nobody’s business. She watched me strip hoping to learn so we could strip together. We talked about all of the stripping we could do once the kids left. I did tell her that we would have to strip for other people because we don’t have room in our home for all of the stripping we plan to do. And now with all of this stripping to look forward to, I’m excited about our future without kids. Mark has a story to tell just as we all do. Mark has huge sadness in his life as we all do. And Mark has God in his life in a way that allows my God to be evermore bigger and brighter in my own life. we all have our special skill set. and i can’t wait for the movie! 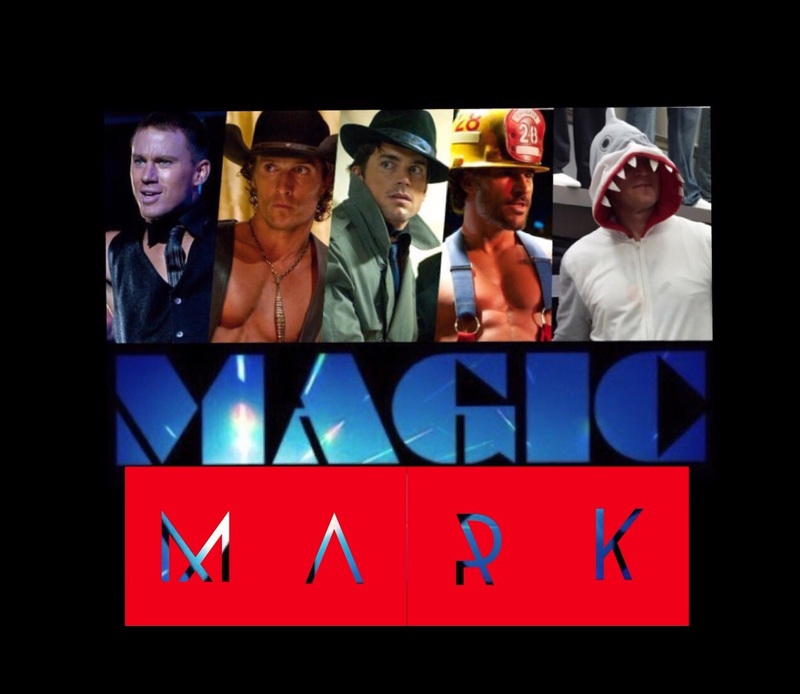 Haha, Magic Mark – A Refinishing Man… Straight to video. Maybe we should meet in the middle somewhere! I now see why the EPA banned it because even after fifteen years of storage it tore through that poly like a monkey on a cupcake. My cousin used to restore pianos and had a hard time finding the good stuff. Some even say there is a black market for solvents that work. I’ll bet so. I have 3 jugs of it. For the right price…. Three jugs eh? All I’ll need now is a fast car. Laughing laughing laughing… and I needed that. The wife and I just started a stripping project – only to realize the layers were lead and toxic. So now we’re retired strippers, Mark. I think you’re never too old to strip. You just have to find the right layers to shed. Haha. Yeah, there’s lots of stripping to be done. You have a LONG way until the empty nest. What an awesome way to laugh! Thank you! I was researching the beatitudes of Jesus and am now feeling very blessed instead of working on blessing others. What a gift you have. Thank you, Kim. I’m not sure how it would fit with the beatitudes, but I’m glad it gave you a laugh.